Do you find yourself wondering how to get rid of a timeshare? If so, you need to know that you are not alone and that there is help available. 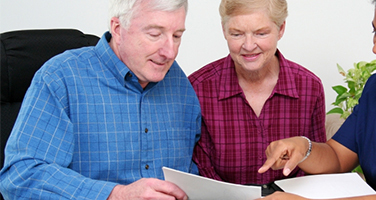 Read on to learn more about how to get out of a timeshare and determine what your options are. Buying a timeshare is easy, really easy. In fact, it is probably too easy when you consider that you can make a $30,000 purchase after a few complimentary cocktails. You sign your life away, and then you are the proud owner of a timeshare. At first, you don’t wonder how to get rid of a timeshare. You try to enjoy it and use it. Maybe you even go on a few vacations with it. However, for whatever reason, things have changed. You have not used your timeshare in a few years. Maybe you don’t have time to go on vacation anymore. Buying a timeshare means committing to years of vacations in advance. You may have gotten busier at work or with family obligations. You simply don’t have a week every year to devote to a timeshare vacation. Perhaps your funds are a bit tighter than when you bought your timeshare. You may not be able to afford your timeshare payments, maintenance fees on top of all the other vacation costs. After all, your timeshare only covers your hotel. Not your airfare or other spending money. Whatever the reason, you need to know how to get rid of a timeshare. Depending on the specifics of your timeshare you have options, and you need to decide what is best for you. The option that is best for most of our customers is timeshare cancellation. When you cancel a timeshare, you get rid of timeshare through the completely legal process of cancelling a timeshare. But, it is not something you can do on your own. 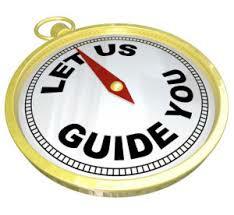 In order to get the best deal for your timeshare cancellation, you need a timeshare exit team on your side. 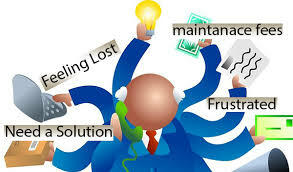 This is a team of experts that know the ins and outs of the cancellation process. 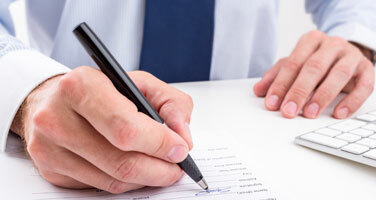 In some cases, it may involve timeshare attorneys or other legal experts. The benefit of a timeshare exit team is that you can rest easy knowing that they will handle the timeshare cancellation process. 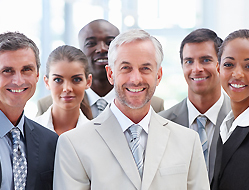 Most of the time the timeshare exit team cost is well worth the peace of mind that comes from working with professionals. In addition, we offer a money back satisfaction guarantee. So if we can’t cancel your timeshare, you don’t have to pay us. We may also be able to get a refund from the timeshare company. And you don’t have to do any more work or lose any more sleep. Another answer to the question of how to get rid of a timeshare is by doing a timeshare resale. This can be a good option if your timeshare has gained in value. However, you will find that in most cases, timeshares lose value. Despite what you were told at the timeshare presentation, you don’t have a nice little nest egg to cash in on. 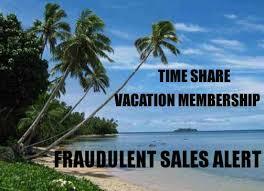 You will most likely lose a bundle if you sell your timeshare. In this case, a timeshare cancellation is a much better option. 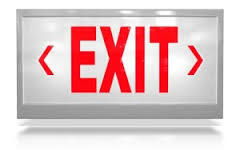 If you need to know how to get rid of a timeshare, you need our timeshare exit team. We are on your side, and we work for you. We will review your timeshare contract and let you know how we can help you today. Don’t keep making payments on a timeshare that you don’t want. Call us today to get the right people on your side. Read our timeshare exit team reviews for yourself to see that we are the real deal. We are here for you all day every day. 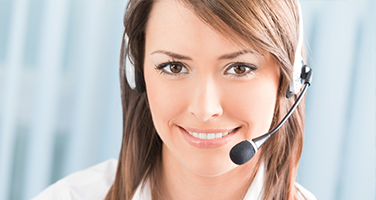 Call us twenty-four hours a day, seven days a week, three hundred and sixty-five days a year.